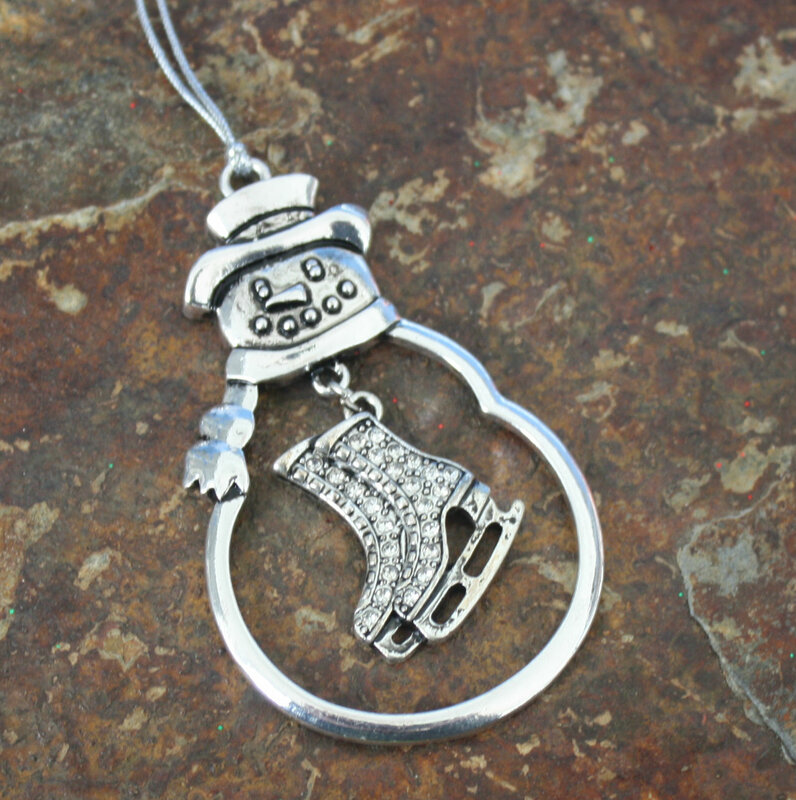 This Ornament is perfect for those who love to ice skate. Makes a perfect gift. 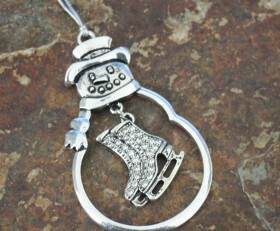 Categories: Christmas, Occupations, Ornaments, Ski & Snow Boarding, Sports.